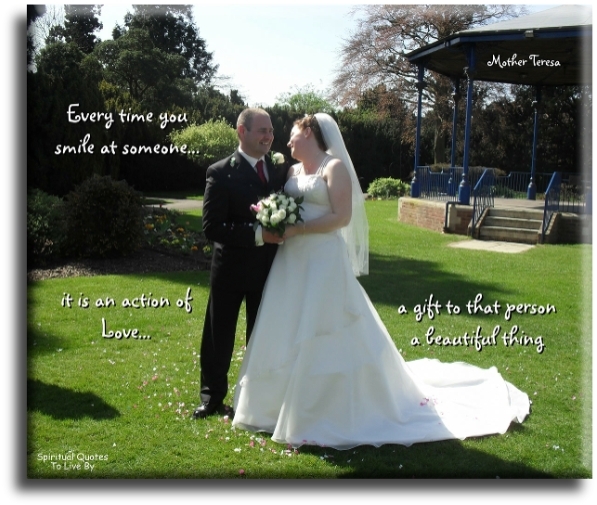 The positive attitude quotes on this page are all from surnames and sources S to T. For more words of wisdom about keeping a positive attitude take a look at the other pages: A to B - C to D - E to G - H to K - L to M - N to R - U to Z. 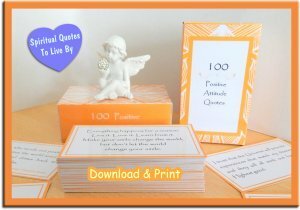 There are also for words from unknown sources on the Attitude Sayings page, and a condensed version of all of these pages on 100 Positive Attitude Quotes. I know but one freedom and that is freedom of the mind. People where they live, grow five thousand roses in one garden.. Yet they don’t find what they’re looking for.. And yet, what they’re looking for could be found in a single rose. Don't doubt your value. Don't run from who you truly are. There is great peace in the realization that much of what people say is a projection of their own concerns, their own perspectives, their own beliefs, it's rarely a reflection of you. So, when you hear negative or dismissive commentary, recognize that, then smile and toss it to the wind and waves. Break the habit, talk about your joys. Hard times have shown me more than ever before, how infinitely beautiful and rich life is, in every imaginable way. and know everything happens for a reason. We are more often frightened than hurt: our troubles spring more often from fancy than reality. oh, the things you can think up if only you try. This above all: to thine own self be true, and it must follow. as the night the day, thou canst not then be false to any man. The strength and clarity of your vision will lift you out of the depth of any hardship. If you can’t get rid of the family skeleton.. You may as well make it dance. In this world there is always danger... for those who are afraid of it. I am convinced that recognizing the importance of mind energy could change people’s attitudes to negativity and positivity the world over. I have seen so clearly the effects of thought on people’s physical energy and health: how positive thinking stimulates it, causing the energy to expand outwards, while negativity draws that same energy downwards, eventually causing congestion throughout the body. In a healthy positive person the energy pulsating around the head is quite amazing. It surrounds the head as far as just below the ear, and is separate from the aura around the body. It can extend outwards ad infinitum, unlimited by space. The ability to see this has brought new meaning to the concepts of ‘open’ and ‘closed’ mindedness. In an open-minded person the expansion of the energy can be tremendous, whereas closed-minded people literally draw their minds in so that not only are they unreceptive to new ideas but they have also cut themselves off from the ability to attune to other people and even to nature. Many conditions which have baffled medical science are caused by negative energy pressing on a vital spot which undermines the efficient working of a major organ. 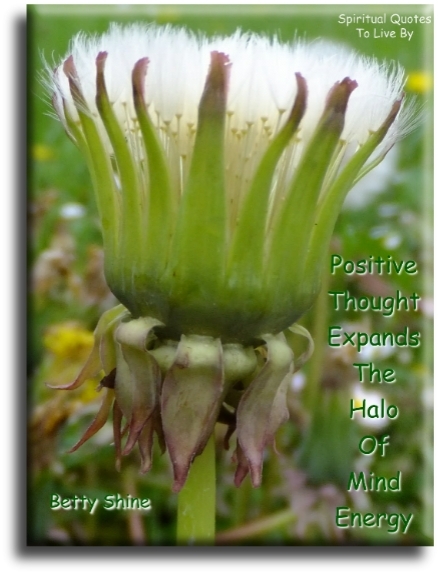 Positive thought expands the halo of mind energy. 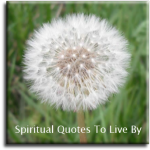 The replacement of negative thought with positive thought brings about a spiritual and physical change that can heal. Either I will find a way... or I will make one. Everything will be okay as soon as you are okay with everything. And that’s the only time everything will be okay. In my early days I was eager to learn and to do things, and therefore I learned quickly. The world is your best teacher. There is a lesson in everything. There is a lesson in each experience. Learn it and become wise. Every failure is a stepping stone to success. Every difficulty or disappointment is a trial of your faith. Every unpleasant incident or temptation is a test of your inner strength. Ages are mere reminders of the hours logged on this Earth and the precious time remaining. When you rise in the morning make a resolution to make the day a happy one for a fellow creature. If you’re not making someone else’s life better, then you are wasting time. Your life will become better by making other people’s lives better. There’s no reason to have a plan B, because it distracts from plan A.
for contentment is the wealth of nature. There are many wonderful things, and nothing is more wonderful than man. My wife, my family, my friends... They've all taught me things about love and what that emotion really means. In a nutshell, loving someone is about giving, not receiving. Even though I get older, what I do never gets old, and that’s what I think keeps me hungry. Anxiety does not empty tomorrow of its sorrow, only today of its strength. Everything is beautiful in it's own way. Like the starry summer night, or a snow-covered winter's day. And everybody's beautiful in their own way. Under God's heaven, the world's gonna find the way. We must not close our minds, we must let our thoughts be free. To love playthings as well as a child, to lead an adventurous and honourable youth, and to settle, when the time arrives, into a green and smiling age, is to be a good artist in life and deserve well of yourself and your neighbour. All personal achievement starts in the mind of the individual. The first step is to know exactly what your problem, goal or desire is. I want to feel my life while I'm in it. Put blinders on to those things that conspire to hold you back, especially the ones in your own head. To find a career to which you are adapted by nature, and then to work hard at it, is about as near to a formula for success and happiness as the world provides. One of the fortunate aspects of this formula is that, granted the right career has been found, the hard work takes care of itself. Then hard work is not hard at all. Love means setting aside walls, fences, and unlocking doors and saying 'Yes.' One can be in paradise by simply saying 'yes' to this moment. Be yourself, chase your dreams and just never say never. That's the best advice I could ever give to someone. I've always been a hugger. If we all hugged more, the world would be a better place. No matter what happens in life, be good to people. Being good to people is a wonderful legacy to leave behind. The trials and tribulations in your life make you stronger. You can't have a better tomorrow if you keep thinking about yesterday. Clouds come into my life, no longer to carry rain or usher storm, but to add colour to my sunset sky. It matters not whether you do much or little, so long as your heart is directed to Heaven. Adjust your attitude. Allow your artistry. Accept your body. Awaken your Spirit. All pain is the same. There may seem to be a distance between slight discomfort and agony, yet there is no way to truly measure our individual feelings because we cannot walk in each other's shoes. So instead we must decide to let go of comparison and have compassion. We must remember that while our experience of pain and what we choose to do with it may differ, our pain is pain. And as we allow ourselves and others to be present with whatever form it takes, without the need to fix or judge, we are always present to more love. Do not shrink your beautiful Light to make someone else feel more comfortable. 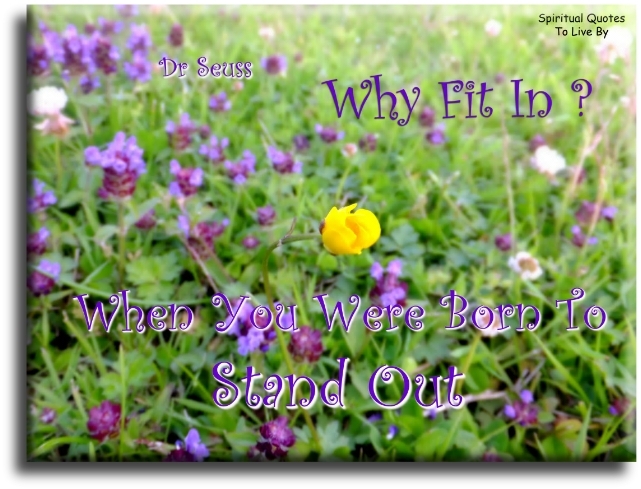 Be Who You Are without hesitation and you will inspire others to shine too. Everything I hope to be... I already am. Everything I hope to do... I already can. Everything I hope to have... I already do. Everything you see in me... is a reflection of you. I now give myself permission to be true to myself. I am a powerful, creative Soul and it is safe for me to shine my light brightly in the world. Some people do not recognize gold, however it is packaged. Be gold anyway. Be you anyway. The moment your desire is greater than your fear, is the moment when what you want can begin to fly into your life, as if it has grown wings. Life is a tapestry we weave each day and I seek to live by imagination while exploring new possibilities. Where there is life... there is hope. Be happy in the moment.. That’s enough. Do not allow yourselves to be disheartened by any failure, as long as you have done your best. Each of them is Jesus in disguise. 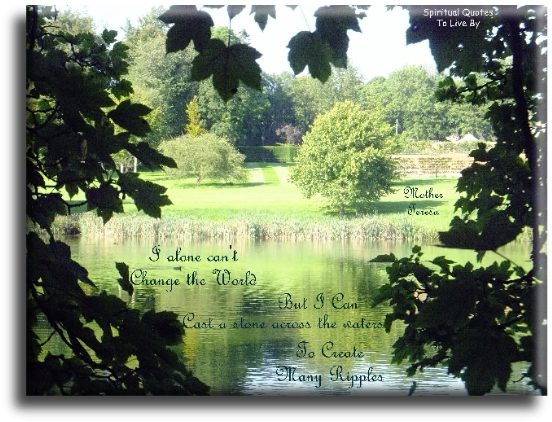 I alone can't change the world... but I can cast a stone across the waters to create many ripples. Never worry about numbers, help one person at a time and always start with the person nearest to you. Spread love everywhere you go: first of all in your own home. Give love to your children, to your wife or husband, to a next door neighbour... Let no one ever come to you without leaving better and happier. 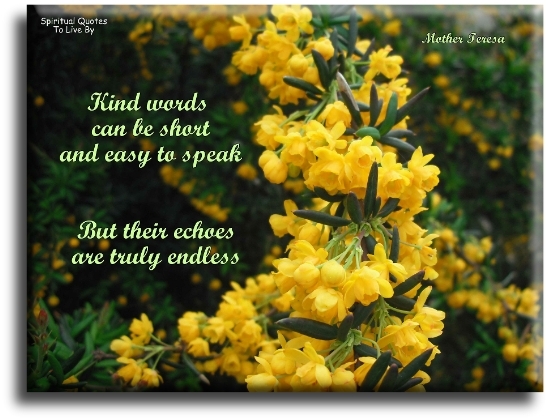 Be the living expression of God's kindness; kindness in your face, kindness in your eyes, kindness in your smile, kindness in your warm greeting. 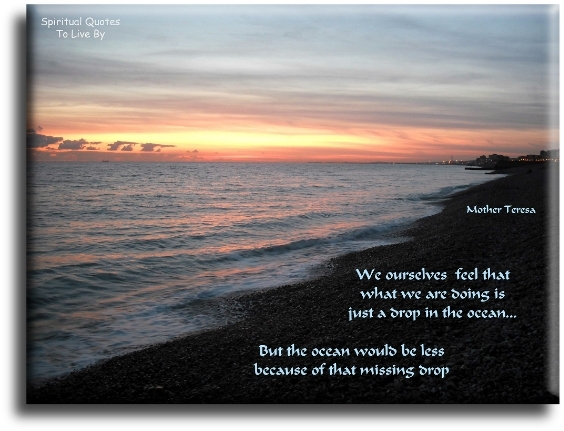 But the ocean would be less because of that missing drop. We only have today.. Let us begin. 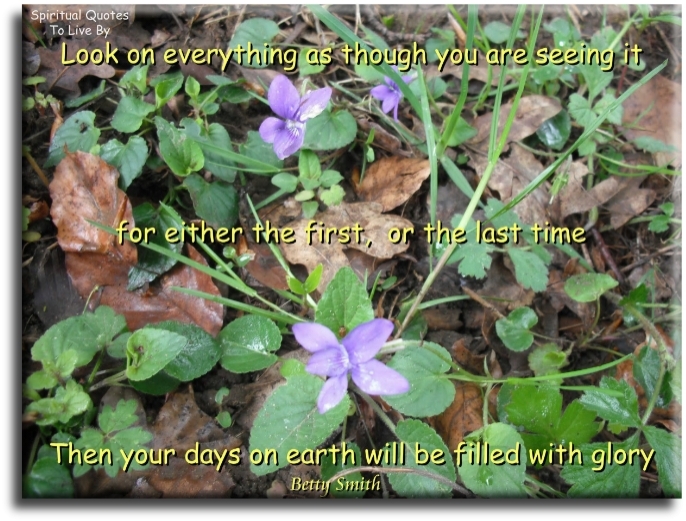 All things in this world must be seen with youthful, hopeful eyes. I cannot make my days longer, so I strive to make them better. If a man does not keep pace with his companions, perhaps it is because he hears a different drummer. 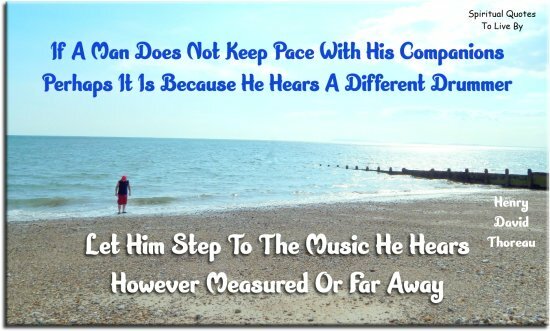 Let him step to the music he hears however measured, or far away. 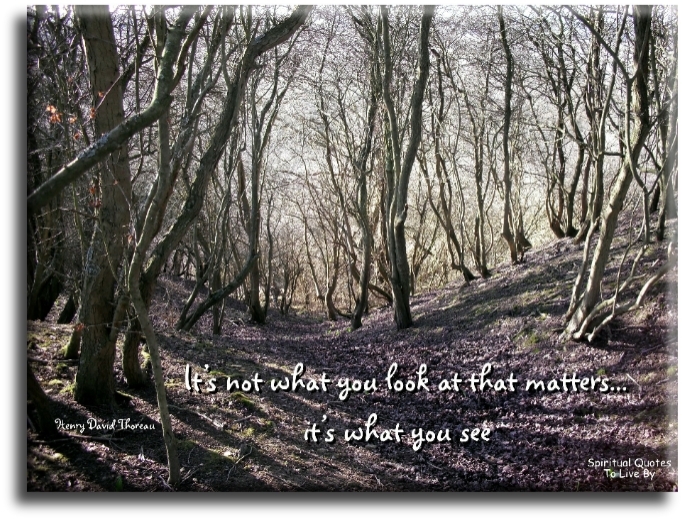 It's not what you look at that matters... it's what you see. Live by your beliefs and you can turn the world around. The fault finder will find faults even in paradise. The greatest compliment that was ever paid to me was when one asked me what I thought.. And attended to my answer. Don't ask yourself what the world needs. Ask yourself what makes you come alive and then go do that, because what the world needs is people who have come alive. Let go of what has passed. Let go of what may come. Let go of what is happening now. Don’t try to figure anything out. Don’t try to make anything happen. Relax, right now, and rest. Accept the present moment without judgement. Things and conditions can give you pleasure but they cannot give you joy, joy arises from within. To meet everything and everyone through stillness instead of mental noise, is the greatest gift you can offer the universe. When you make friends with the present moment, you feel at home no matter where you are. Each person's task in life is... to become an increasingly better person. It is within my power either to serve God or not to serve Him. Serving Him, I add to my own good and the good of the whole world. 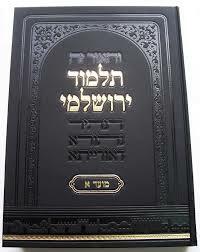 Not serving Him, I forfeit my own good and deprive the world of that good, which was in my power to create. Develop an attitude of gratitude. Say thank you to everyone you meet for everything they do for you. My father used to say: "Don't raise your voice, improve your argument." My mother had a great deal of trouble with me... but I think she enjoyed it. They did not know it was impossible... so they did it. To get the full value from joy, you must have somebody to divide it with. Be really whole.. And all things will come to you. In dwelling - live close to the ground. In thinking - keep to the simple. In conflict - be fair and generous. In governing - don't try to control. In work - do what you enjoy. In family life - be completely present. Let it be still.. And it will gradually become clear. Nature does not hurry... Yet everything is accomplished. The Master sees things as they are, without trying to control them. When you accept yourself.. The whole world accepts you. When you are content to be simply yourself and don’t compare or compete.. Everybody will respect you.